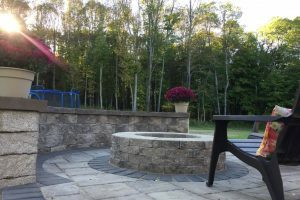 Creating a private backyard paradise while enhancing your home’s value costs less than you might think. 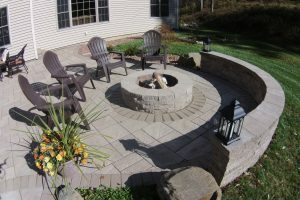 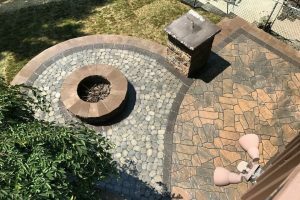 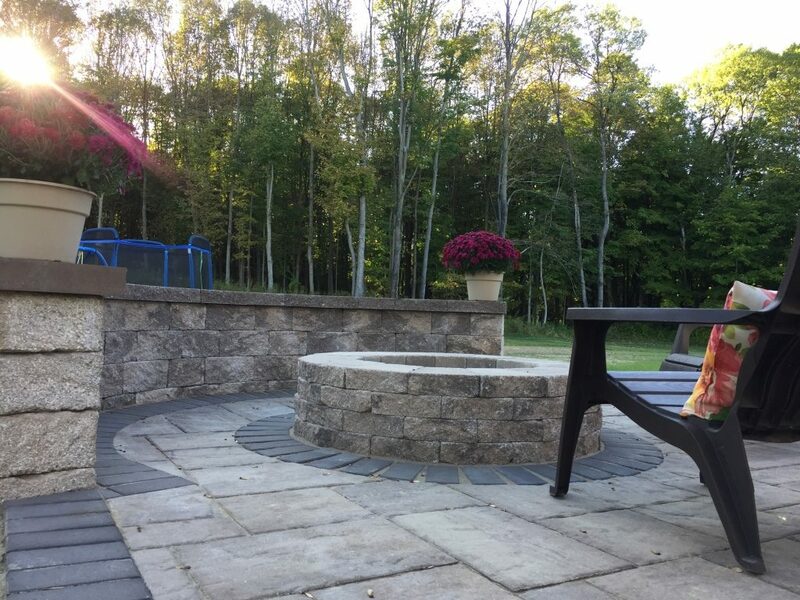 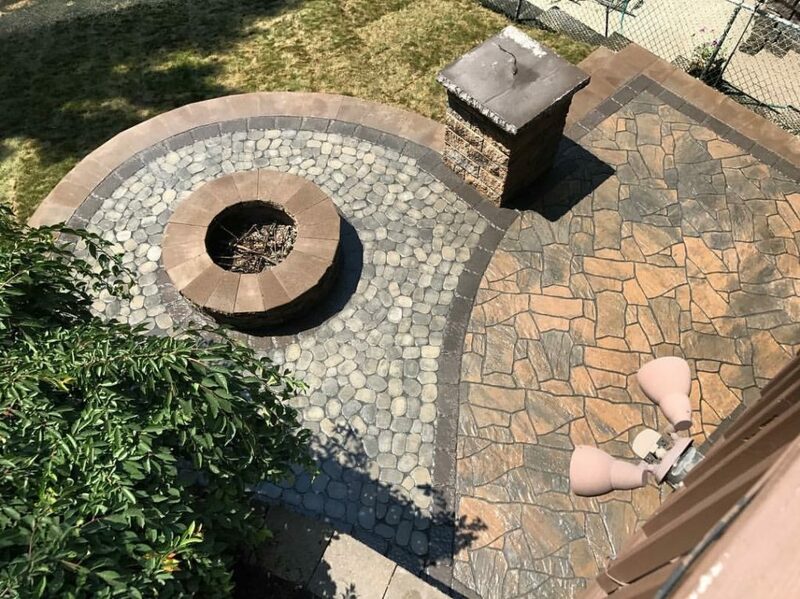 Installation of a beautiful outdoor living area can actually be less expensive than remodeling a typical kitchen. 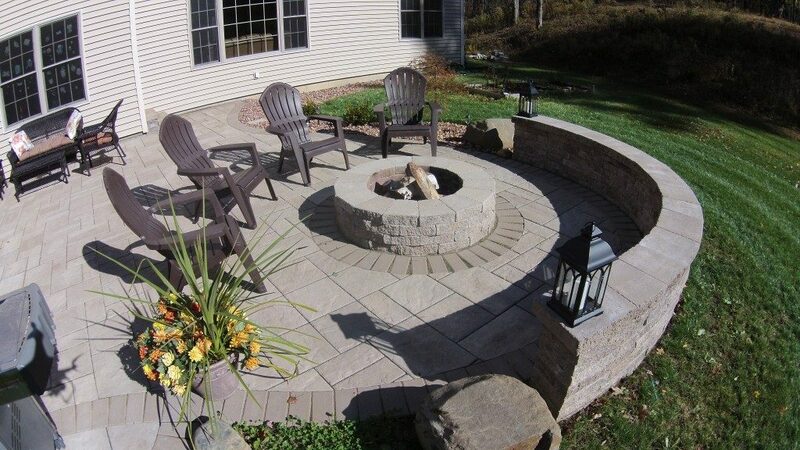 Our team can help you create the plan perfect for your specific budget and lifestyle. 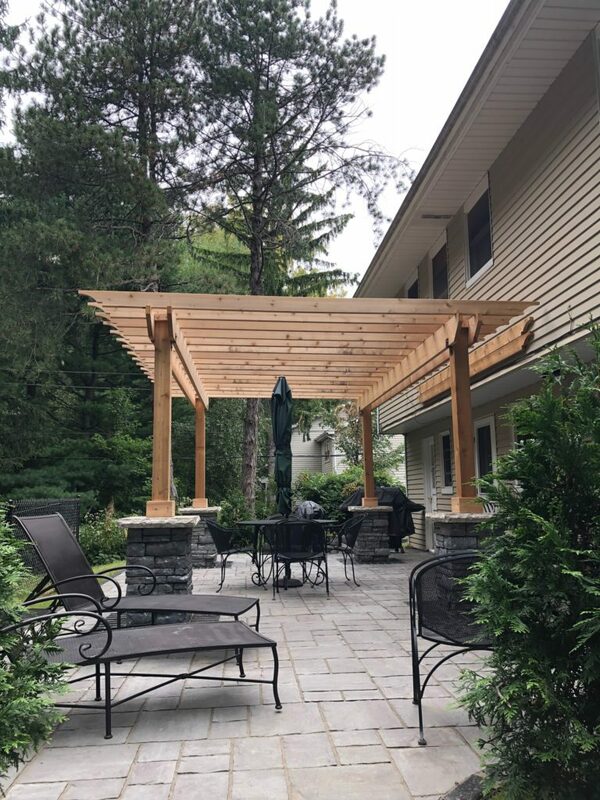 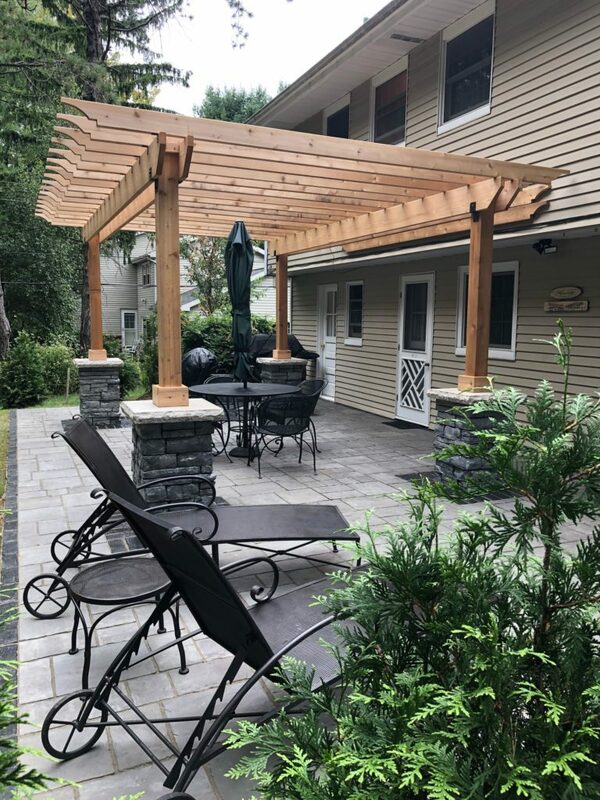 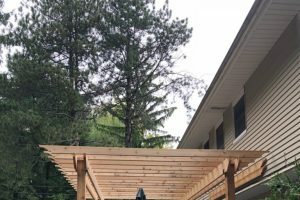 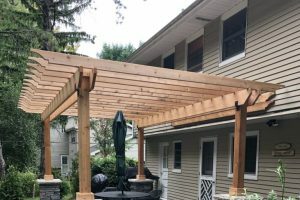 Adding either a fireplace, firepit or pergola will enhance the beauty of your living space and have your friends never wanting to leave.